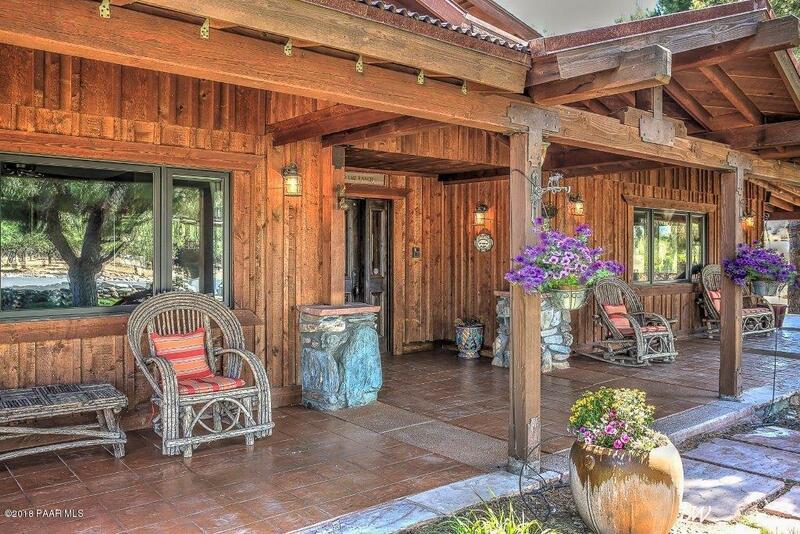 Rustic elegance! 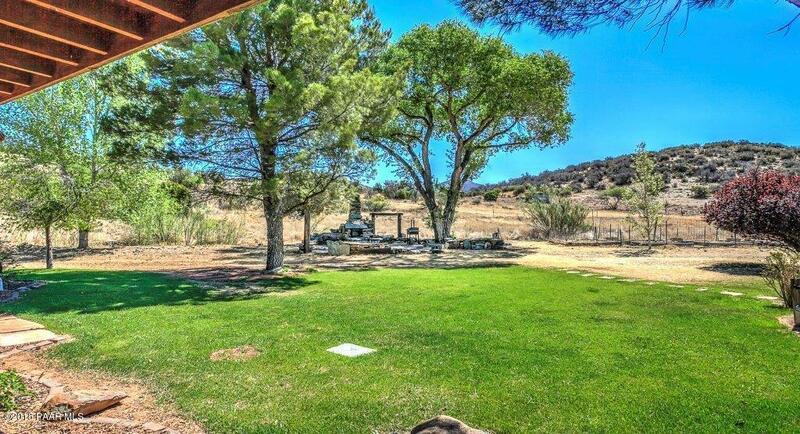 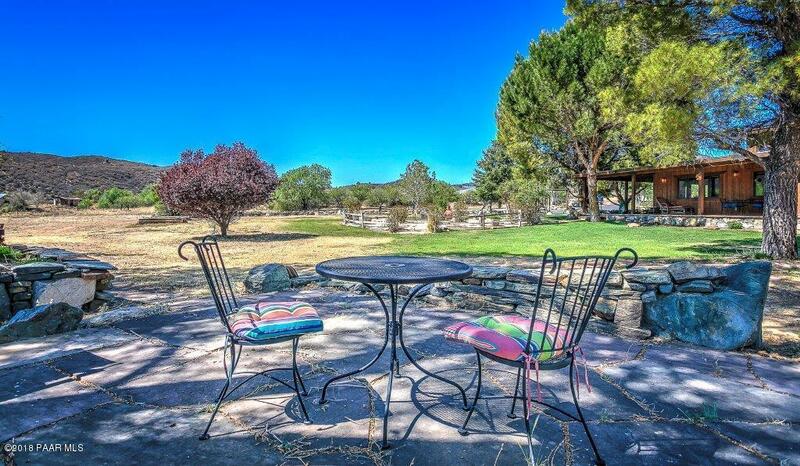 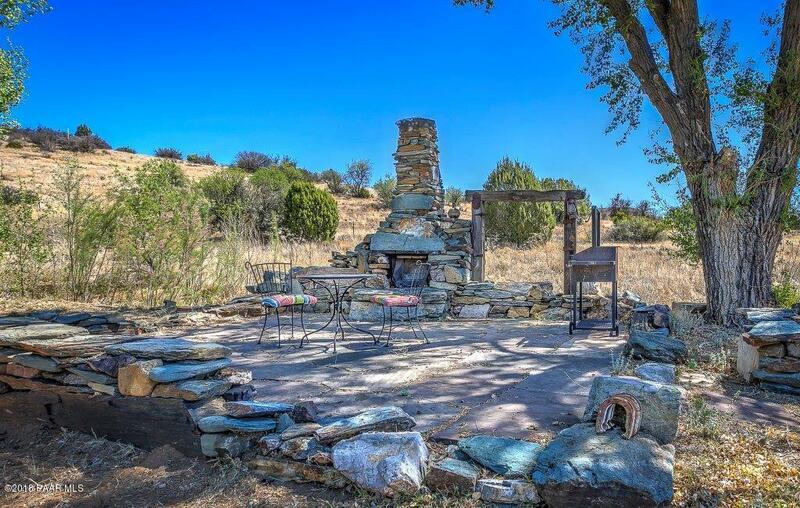 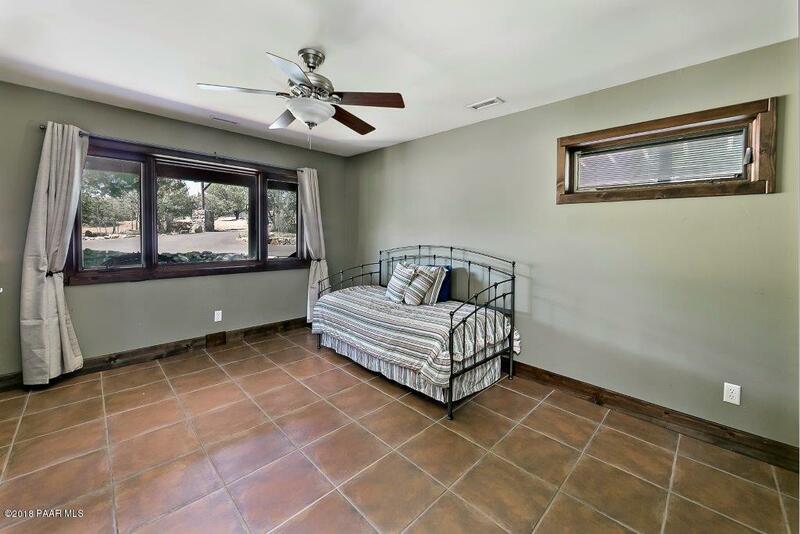 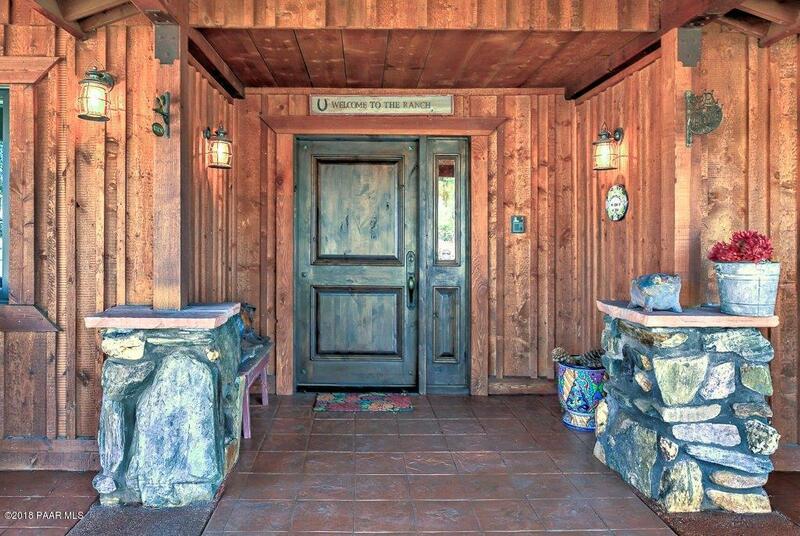 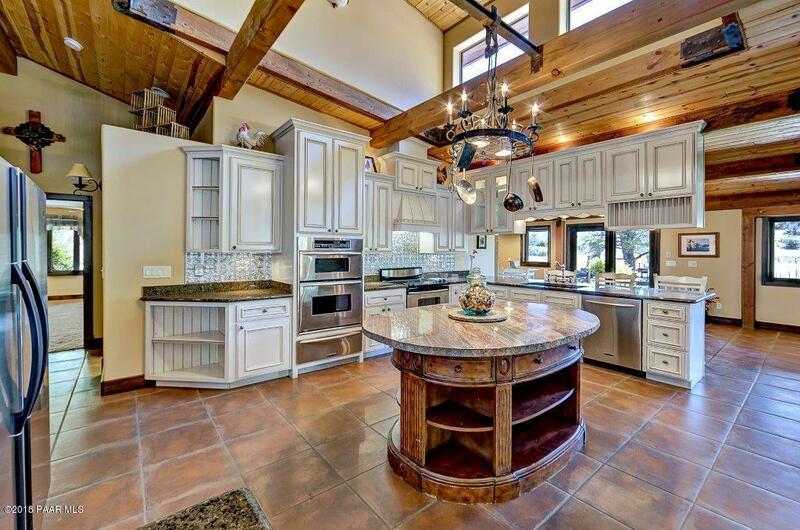 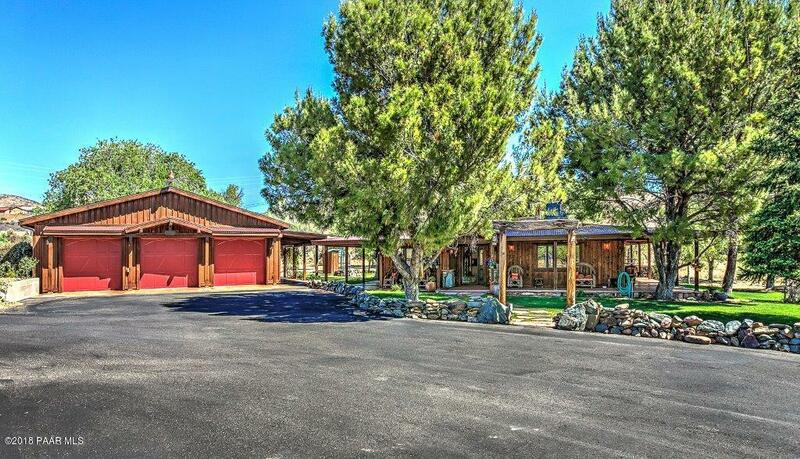 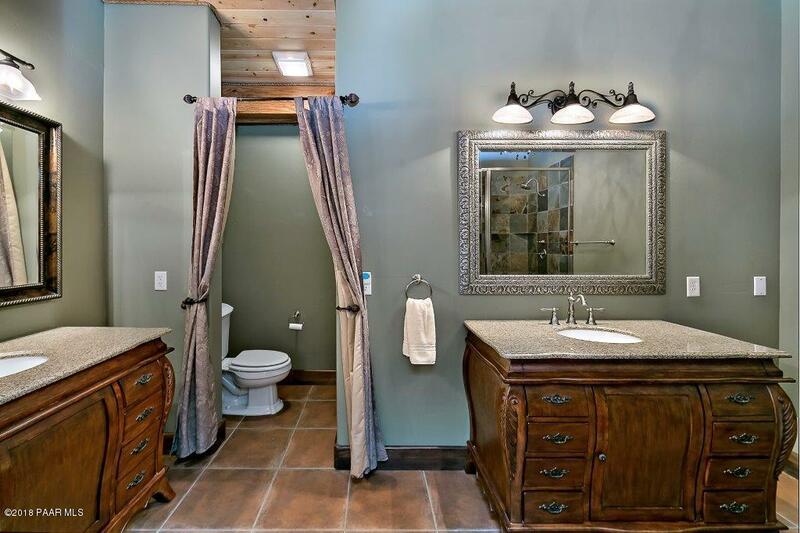 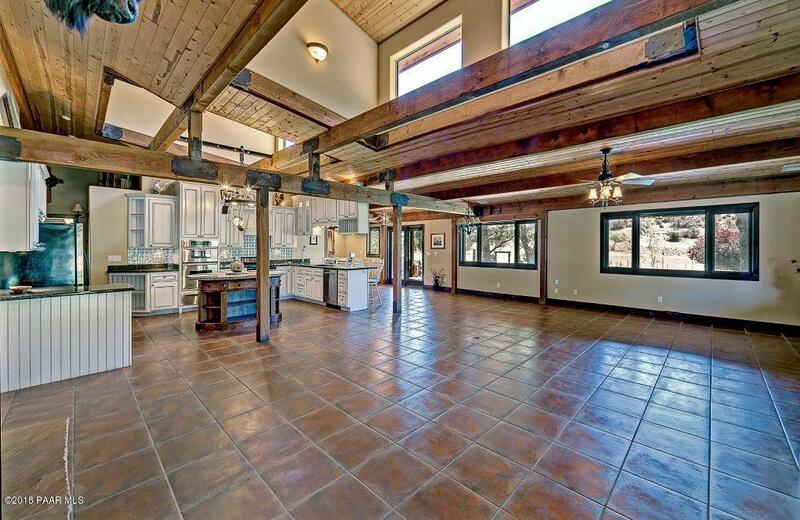 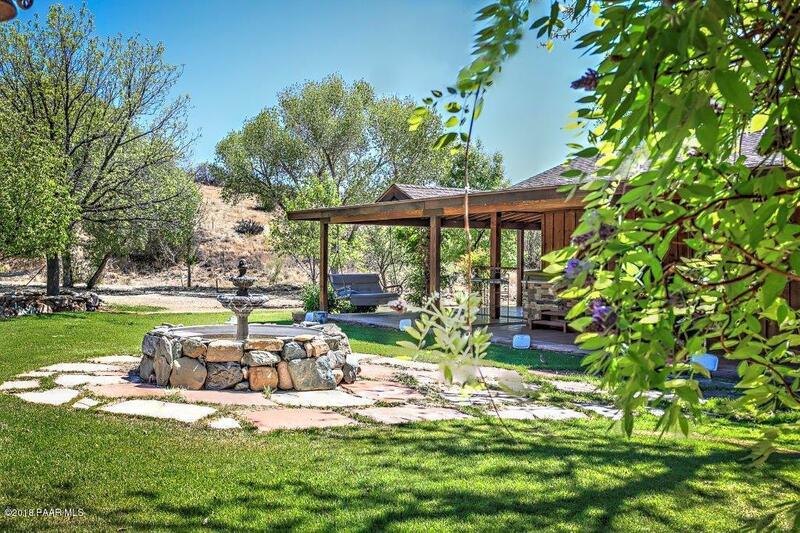 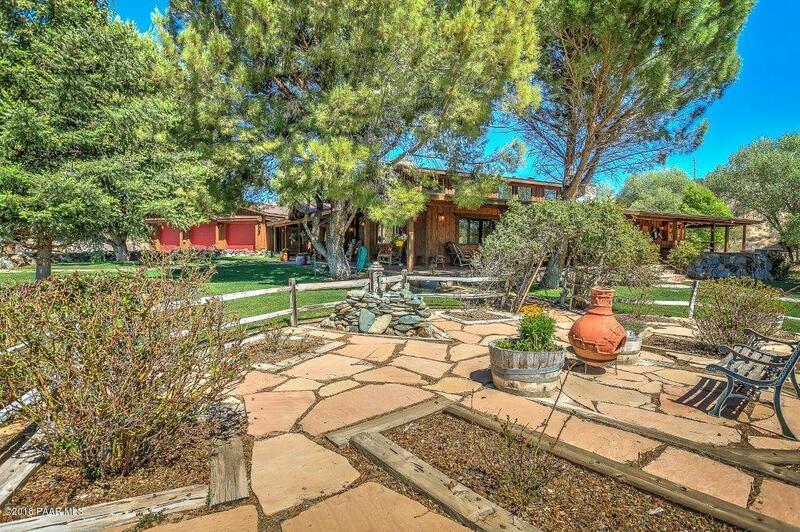 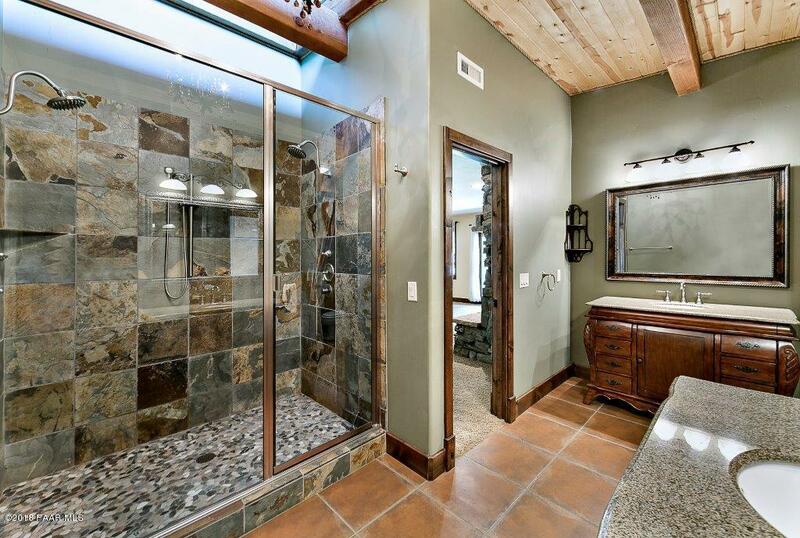 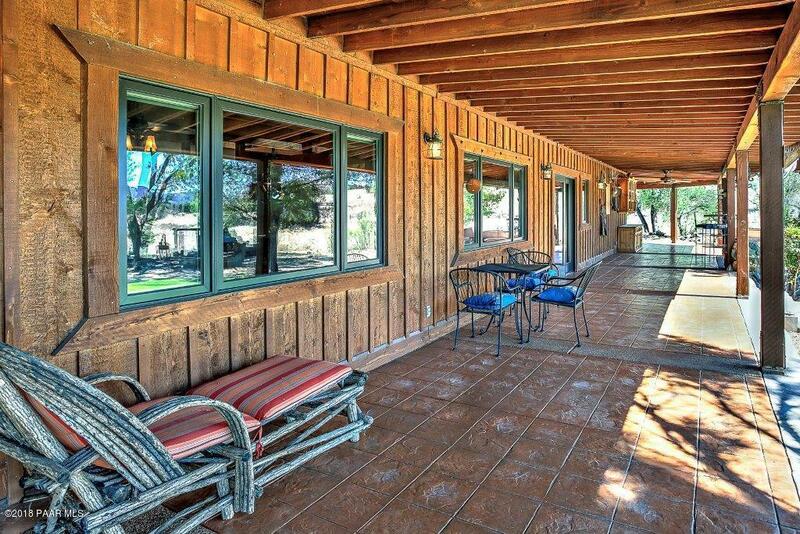 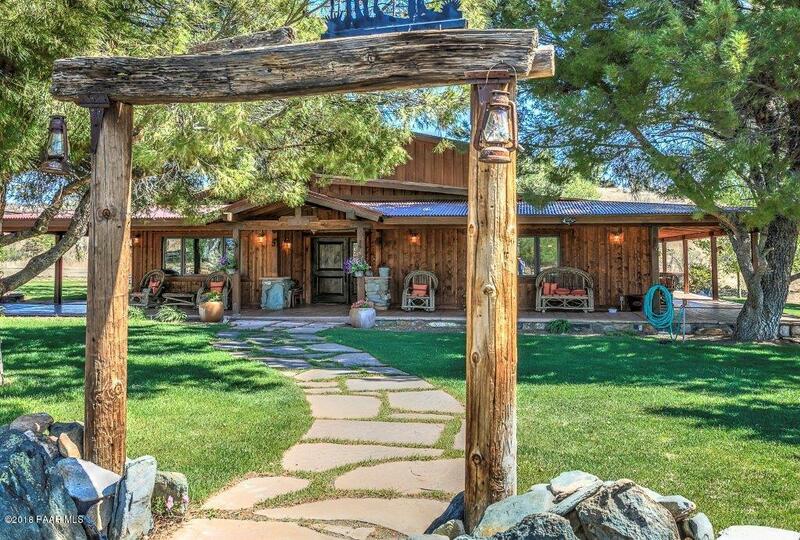 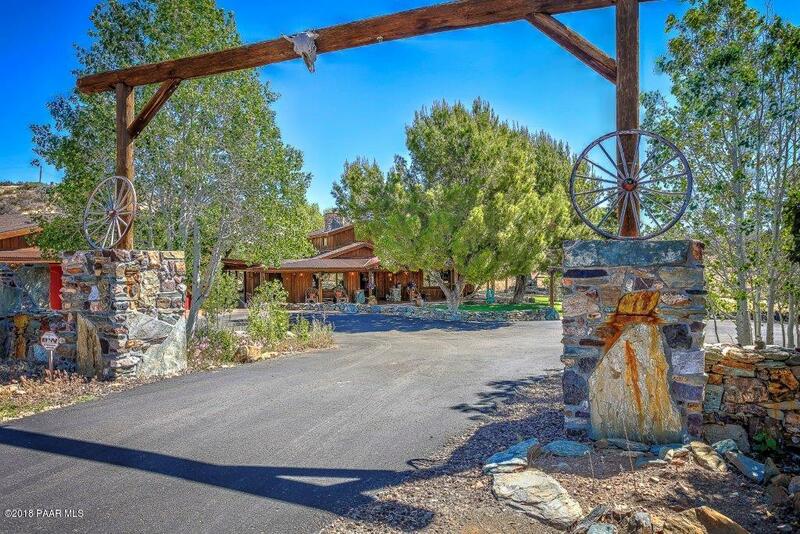 A rare country gentleman's lodge retreat, 35+ acres, just minutes from Prescott and a good hour's drive from Phoenix. 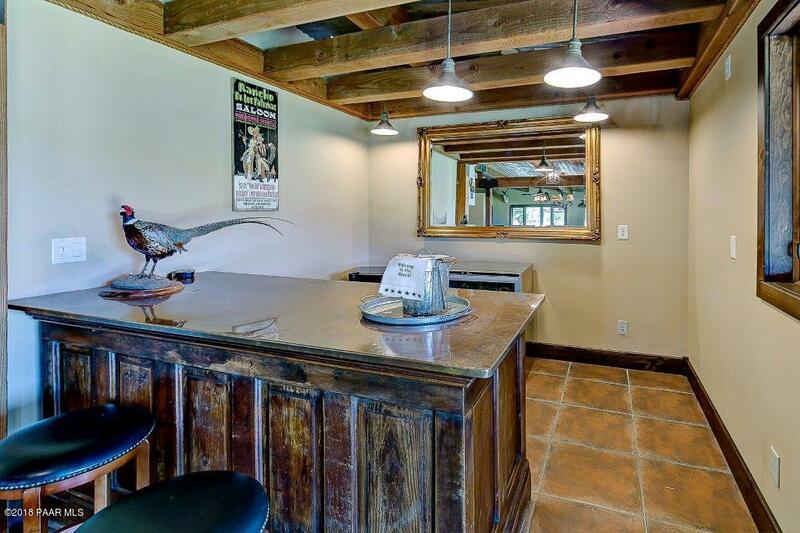 This elegant unparalleled country estate with board and batten siding on the main residence and garage, includes a 6500 sq ft RV barn. 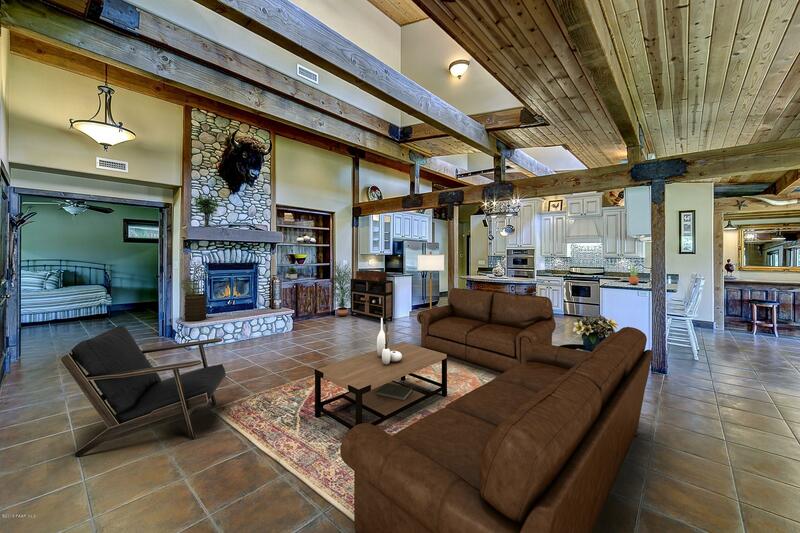 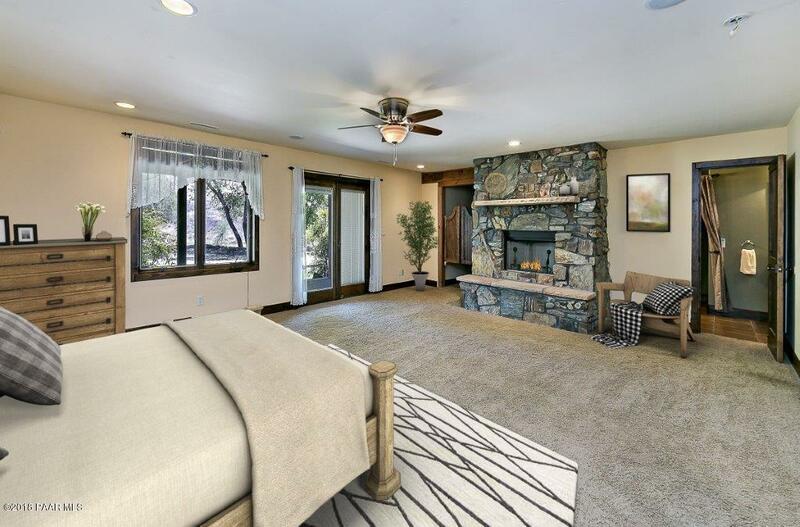 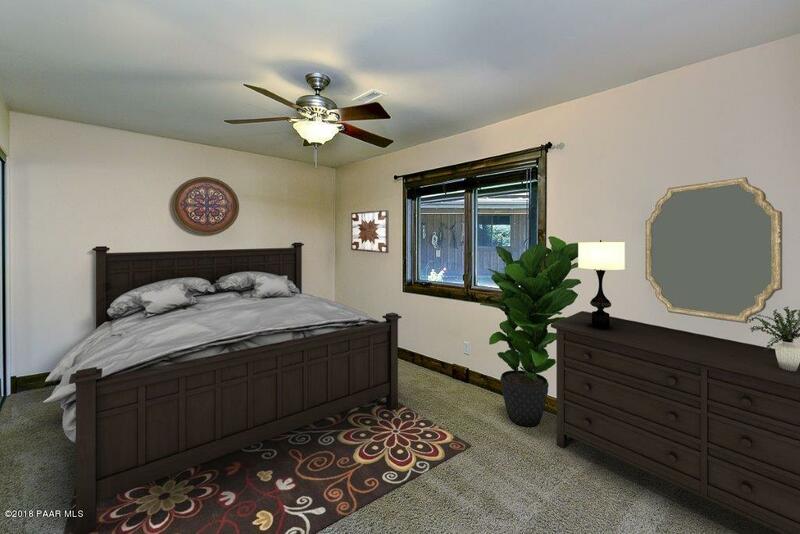 Wood burning fireplaces, vaulted ceilings with wood rafters throughout with custom metal brackets. 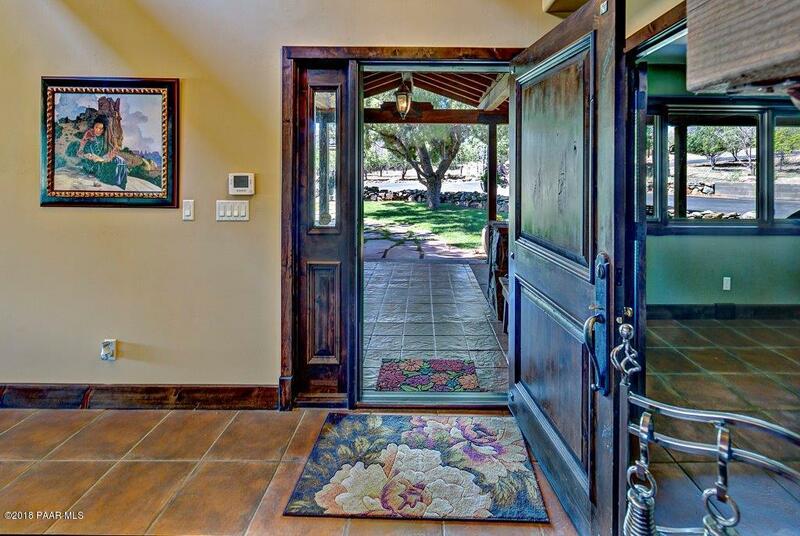 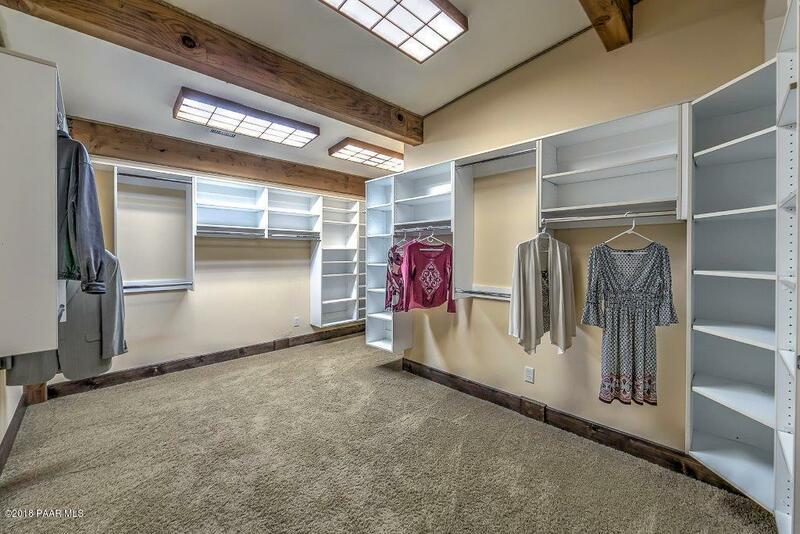 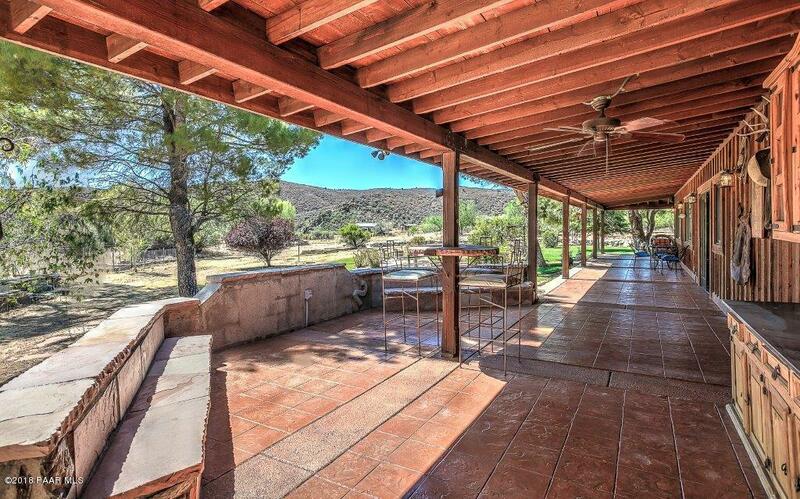 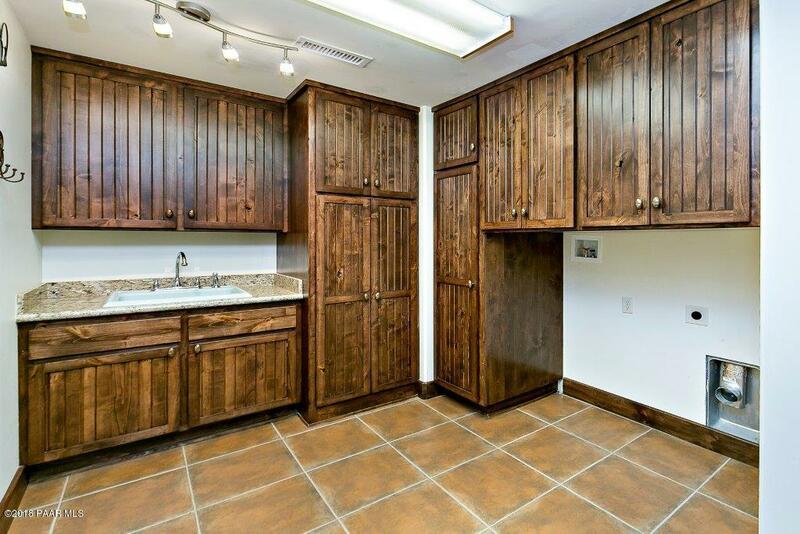 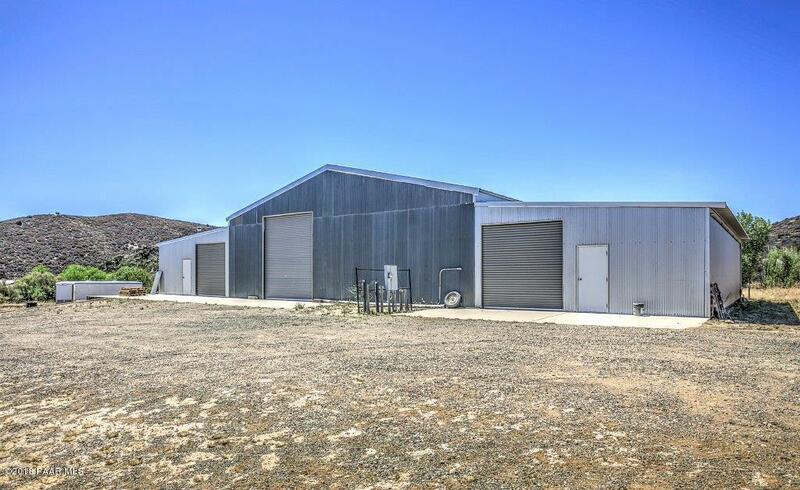 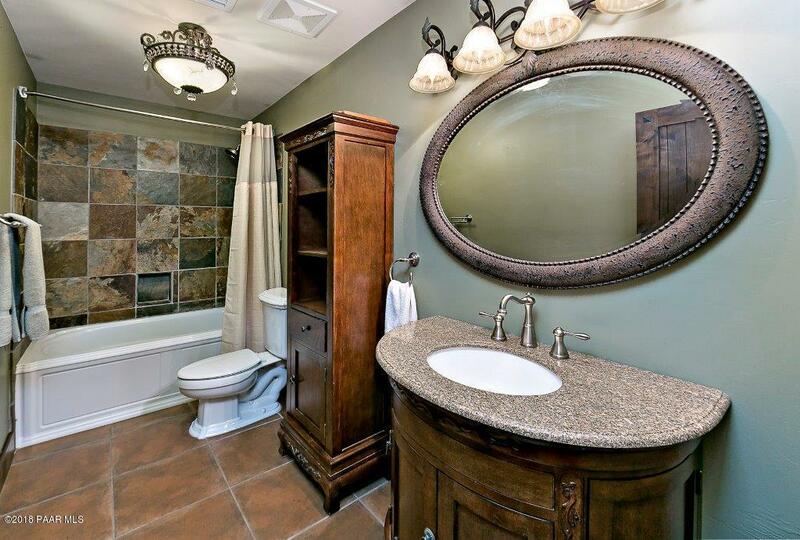 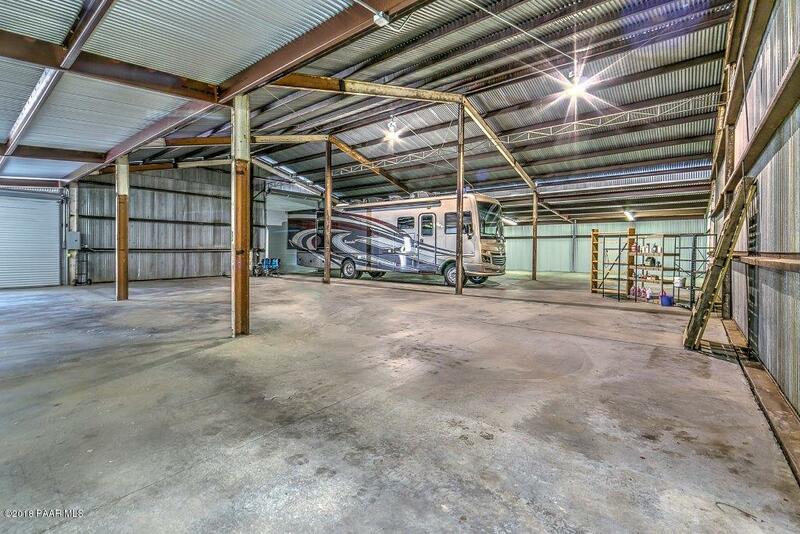 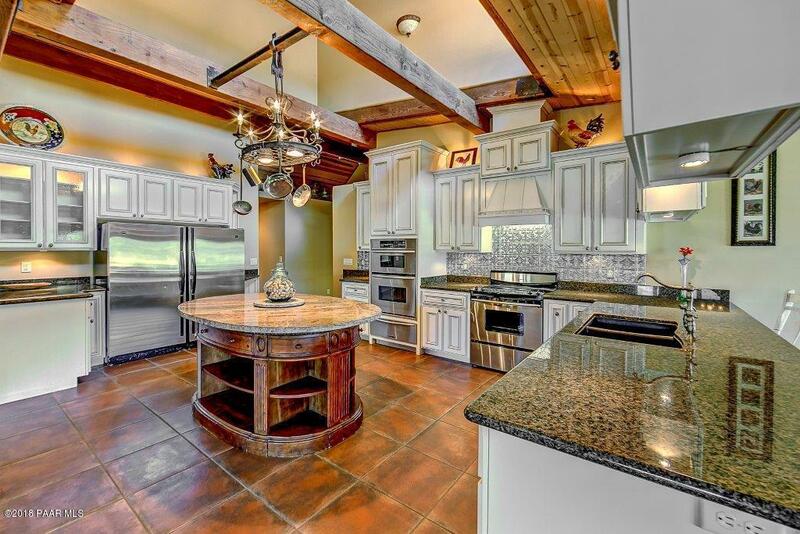 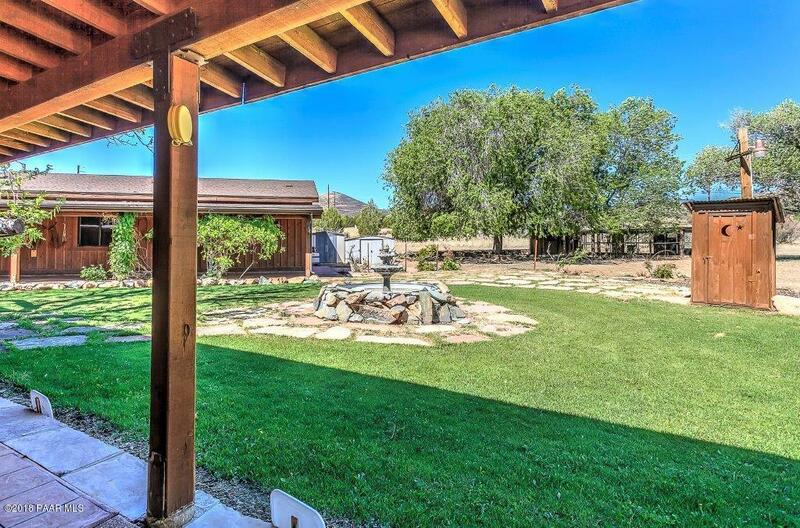 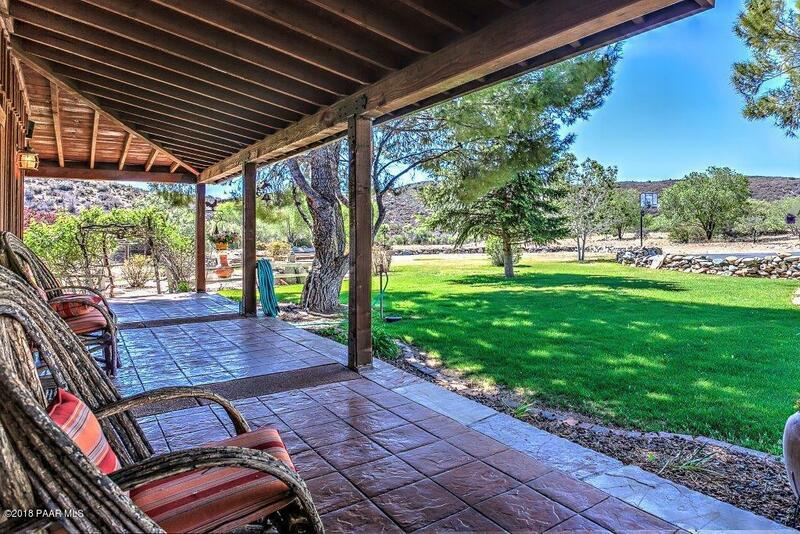 Horse aficionados will love this property that is waiting for barn and arenas. 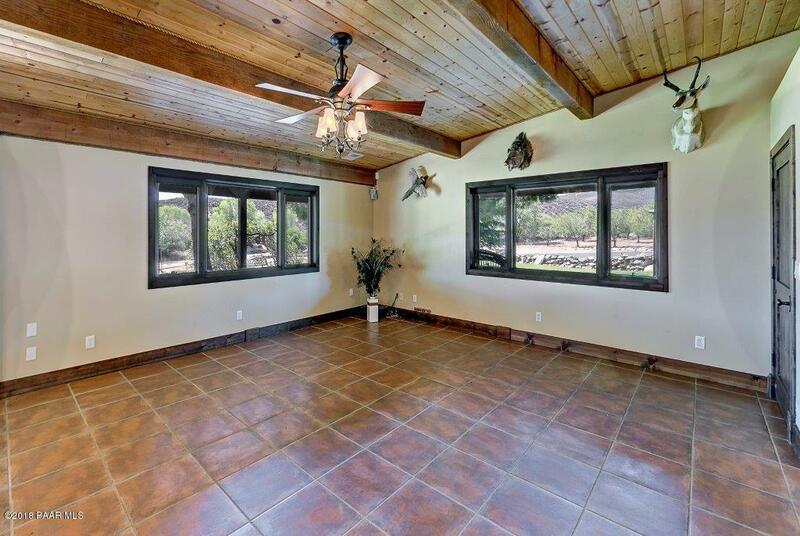 This property is well suited for an events facility with an abundance of natural charm.